The European Union introduced the emissions trading system (EU ETS) in 2005. Its aim was to motivate electricity and heat producers together with selected industrial sectors to reduce their greenhouse gas emissions so that the European Union could meet its target of reducing greenhouse gas emissions by 20 per cent between 1990 and 2020 (a commitment included in the Kyoto Protocol). 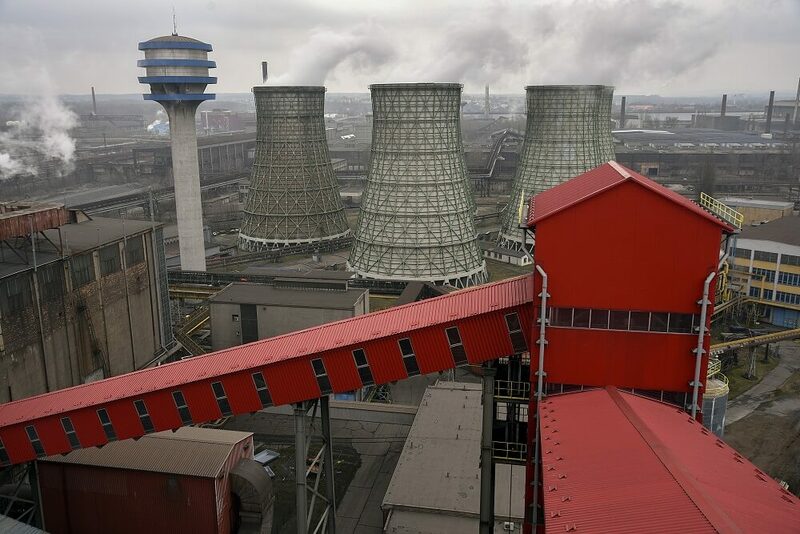 By the end of its current third phase (2013-2020), the allowance trading system will have been used by more than 11,000 companies, including power stations and incineration plants with a capacity exceeding 20 MW, refineries, coking plants, iron and steel works, cement factories, brick, glass and ceramics producers, pulp mills and paper mills, aluminium producers and chemical companies. EU ETS covers 45 per cent of all CO2 emissions in the EU. To cover the volume of its emissions, each company must buy the corresponding number of emission allowances, either in auctions organized by EU member states, or from other companies in the market. One emission allowance authorizes its holder to emit one tonne of CO2. 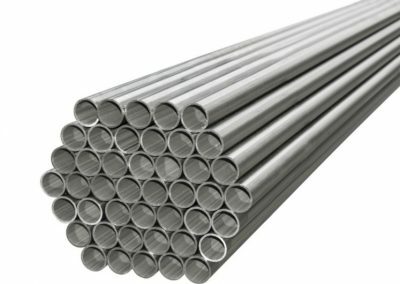 Selected industries facing international competition, among them the steel industry, receive part of the allowances free of charge as their products would not be competitive if their prices included the additional cost of purchasing the allowances. 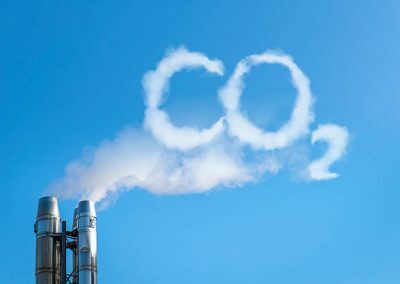 According to a study by Ecofys, the steel industry annually emits about 160 million tonnes of CO2 and is responsible for 8 per cent of all emissions covered by the EU ETS. The industries mentioned above are referred to as “sectors vulnerable to carbon leakage”, i.e. to the relocation of production to countries outside the EU where companies are not burdened by the additional costs of CO2 emissions. The original assumption that the cost of allowances would force companies to invest in low-emission technologies has so far proved only partly correct, especially due to a sharp 2009 drop in the average allowance price following the financial crisis. As industrial production plummeted, the demand for allowances also fell while their annual supply remained constant. This has created a surplus of some two billion allowances, according to a European Commission estimate. This is equivalent to the annual emissions of all sectors participating in the EU ETS. In 2013 and 2014 the allowance price fell below EUR 5, and this was repeated once again in 2016. In 2014 the EU member countries agreed on new climate protection goals for 2030. By 2030 European CO2 emissions should be 40 per cent less than they were in 1990. In consequence, the participants in the EU ETS, which are responsible for about 45 per cent of all EU emissions, will have to reduce their emissions by 43 per cent compared to 2005. In 2015 the European Commission decided on a reform of the EU ETS. In 2018, after difficult and protracted negotiations, the reform was also approved by EU member states and the European Parliament. In the future the total number of allowances issued will be reduced by 2.2 per cent every year (in the 2013-2020 period, the annual reduction is 1.74 per cent). 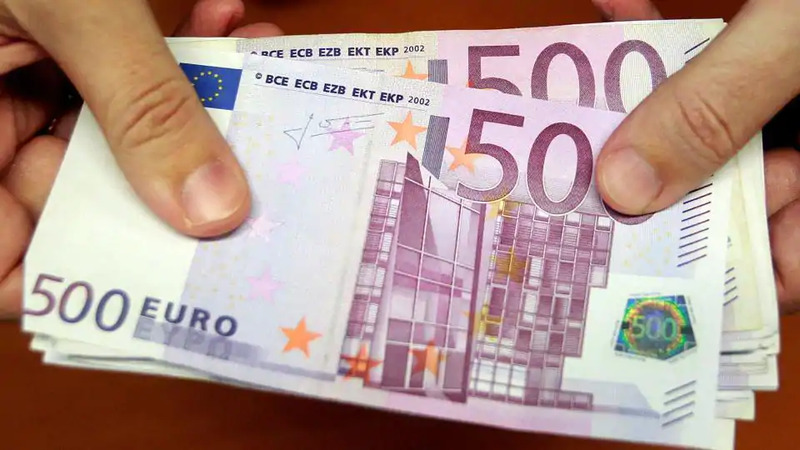 The EU member states will auction off 57 per cent of all allowances allocated to them and the remaining 43 per cent will be distributed among industries vulnerable to carbon leakage. To counter the surplus supply of allowances on the market, which kept the allowance price as low as EUR 5 till mid-2017, the EU created a new instrument called the Market Stability Reserve (MSR). Between 2019 and 2023, 24 per cent of the total number of allowances in circulation will be transferred to the Market Stability Reserve each year, and a part of this number will be irrevocably cancelled. After 2023 the percentage transferred to the MSR will be 12 per cent. Transfers to the MSR will reduce the number of allowances auctioned off by states. If the number of allowances available on the market drops below 400 million, additional allowances will be supplied from the MSR. This should push the allowance price up to a level that would once again give operators incentives to invest in low-emission technologies. The analysts of the emission allowance market estimate that in 2030 one tonne of CO2 will cost between EUR 25 and EUR 56, a price advantageous for investments in the energy sector but lethal for EU manufacturing industries if they receive no compensation for the additional cost of purchasing the allowances. For comparison, in the first half of 2018 the allowance price was slightly above EUR 15.